What is life without music, friends, and fun times? 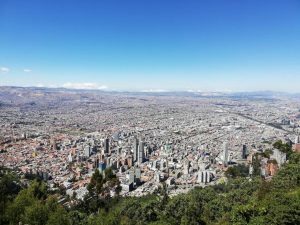 There’s no better event that combines all these things than a music festival, and some of the best music festivals is what we have here in Bogotá! One of the biggest and most important ones is Festival Estéreo Picnic (FEP) and it’s truly an amazing experience totally worth having! I’ve been to FEP before and I can declare that it’s something I will never forget! It’s probably one of the best experiences of my life! Events like music festivals give you freedom and happiness and it’s an experience you must have at least once in your life. 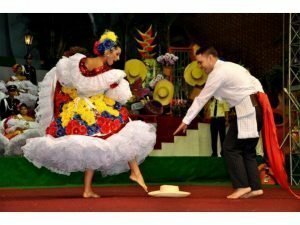 FEP is like the Colombian version of Coachella, Glastonbury, or Lollapalooza and it’s held annually (typically in March or April) for three days. 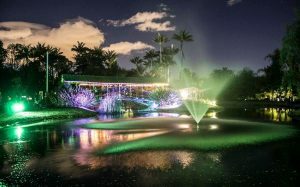 It usually has an eclectic mix of international and national acts from different music genres, as well as hosting around seventy thousand happy souls. If you are dying to go, keep reading because I’ll tell you everything you need to know about FEP and why it’s an experience you must have! FEP was born in 2010 as a one-day festival with mainly Colombian artists. But it was not until 2013 that their organizers and sponsors were forced to make a strategic change due to a low turnout and financial losses during the first years of the festival. So, it transformed into a multi-day festival at a much bigger site and with major international artists and bands to play alongside local ones. 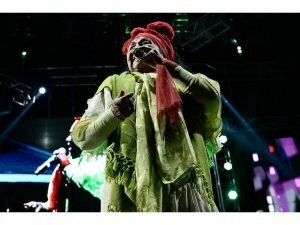 As a result, the attendance numbers were boosted and nowadays, FEP is Colombia’s biggest alternative music festival and one of the most important ones in Latin America. The music style of the festival focuses on genres such as alternative rock, electronica, punk rock, indie music, and hip hop. It’s really an event that has distinguished itself thanks to its diverse lineups. There’s something for everyone, I assure you that! And it’s not only an opportunity for some of the biggest and most popular worldwide acts to play in Colombia, but also for our homegrown bands to get noticed by both local and international audiences. 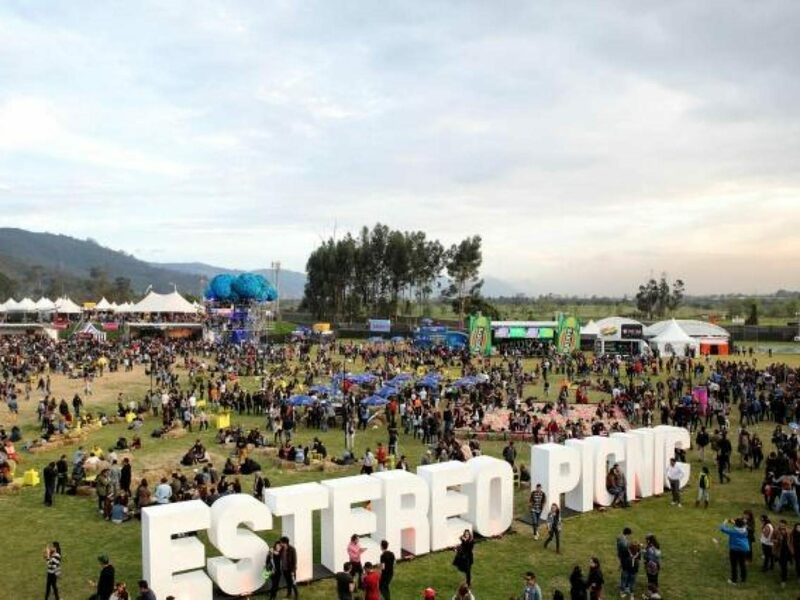 Among some of the acts that have played at Esteréo Picnic over the years are The Killers, Gorillaz, Wiz Khalifa, Red Hot Chilli Peppers, Jack White, The Kooks, Mumford & Sons, Tame Impala, Calle 13, Café Tacuba, Bomba Estéreo (an amazing Colombian electro-tropical band), Toto la Momposina (read our article about cumbia, Toto is amazing), Los Petit fellas (also Colombian), Skrillex, and Calvin Harris. FEP is not just about the music; it’s also about an authentic cultural and local experience. Aside from the stunning shows, large stages, and diverse acts, the festival also has tons of fun activities to do, from immersing yourself in a gigantic ball-pit to slipping down a gigantic slide. 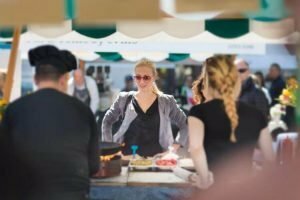 There’s also a hippie market filled with local entrepreneurs selling unique and creative crafts that include jewelry, accessories, clothes, artwork, and handcrafts. There’s even an area dedicated to NGOs working for social and environmental causes. FEP really has it all! And I almost forgot to mention the food, which is also amazing and you have tons of options to choose from! This year FEP will be held from April 5th-7th in this address: Campo de Golf Briceño 18, kilómetro 19 vía Tunja. Because it’s a big festival, it has always been about forty minutes north of Bogotá at the idyllic green outskirts of the city, which means that you have to plan how to get there and how much time you’ll need to arrive (read our article about apps to get around). Bus: The festival has several buses running (all the three days) each hour from 12:00 noon to 7:00 pm to get there and from 11:00 pm to 4:00 am to get back. 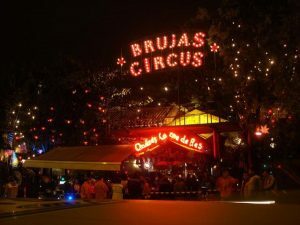 This year, they have three pick up points which are Parque Nacional (Calle 36 con Carrera 6 costado norte /36th Street and 6th Avenue, north side), Unicentro 127 (Calle 126 con Carrera 13, bahía enfrente a la salida 6 del parqueadero/ 126th Street and 13th Avenue in front of the cul de sac of the parking exit number 6) and Gran Estación (Calle 24A con Carrera 64, costado sur /24A Street and 64th Avenue, south side). The round-trip costs $27.000 COP ($8.65 USD) per person. Car: A good option, though there’s a lot of traffic and you’ll need time to get there. The parking costs $40.000 COP ($12.60 USD) per day. Uber or taxi: Same as the car, but of course you are not driving, so it’s better. It usually costs around $80.000 COP ($25 USD) each way, so if you manage to get the car full, it’s cheaper for everyone! Bicycle: It would take a long time, but the parking is for free! 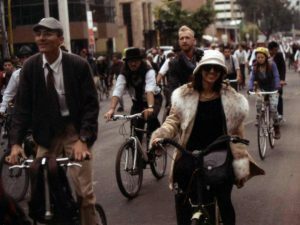 Remember to wear all the proper equipment for your own safety, keeping in mind that you are cycling next to a big and wide road with thousands of cars rushing by). Food at FEP is not cheap but it’s not that expensive either. Generally, you will spend around $50.000-80.000 COP ($16-25 USD) each night (though it can be much more depending on what you want). 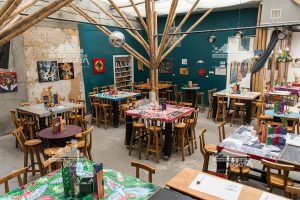 Among the possibilities, you can always find good Colombian asado (BBQ), pizza, and hamburgers, most made by national companies. Comfort above everything: Wear something comfortable and take into account that it will likely rain, so waterproof clothes and shoes are always a good idea. Have an established budget: Setting a budget is important so you don’t overspend and actually pay for the things you really want to do, eat, etc. Carry cash: I know cards are easier and safer, but carrying some cash to the festival is very practical as well (though the festival does have ATMs in case you really need them). Portable battery or power bank: To avoid your phone running out of battery, play it safe so you can take all the photos and videos you want. And for security reasons, as well if you get lost or something, it’s always better to have your phone fully charged. Meeting point: Always needed if somebody gets lost or if you are trying to find someone. Drink alcohol in moderation: Everyone likes a good time, but excess is excess and it usually doesn’t lead to anything good, so be careful. Enjoy the show as much as you can. You’ll have the experience of a lifetime! For official and important information, don’t forget to check FEP’s web page (it’s really well-designed too!). 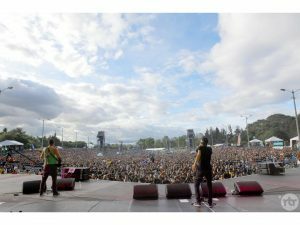 Most people don’t realize that Bogotá has a wide cultural and musical offering that will leave everyone amazed (read our article about Rock al Parque to know about other famous music festival). 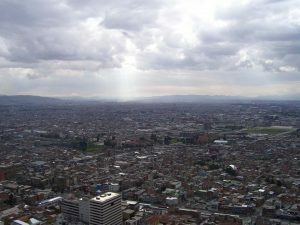 From food festivals to theater and music, Bogotá has it all! FEP is surely something to put on your itinerary when coming to this wonderful city. See you there! Was this article useful? 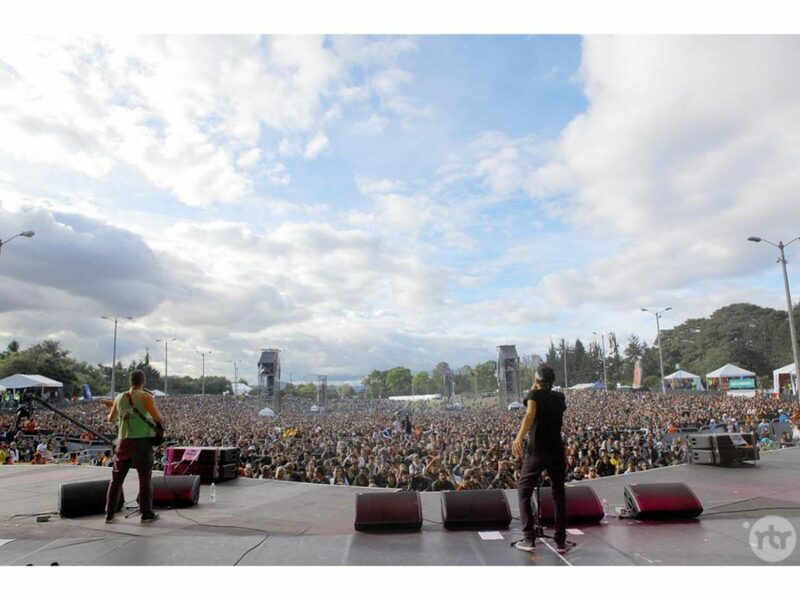 Do you know other cool facts about Estéreo Picnic or other festivals in Bogotá? Or maybe an experience you would like to share? 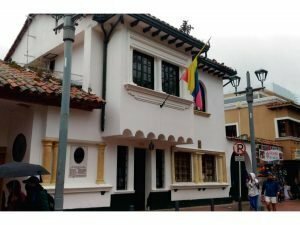 Please share and/or comment on this article, and visit our homepage Colture to take a look at my articles and many others to find more essential information about Bogotá before and during your trip.